What is the CIMA Professional – Management Level? 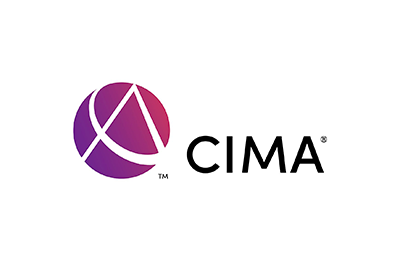 The CIMA Professional – Management Level is the second level of the CIMA Professional Chartered Management Accounting Qualification and gives you knowledge in how to influence business strategy decisions. You will learn how to develop decision-making and management skills, build expertise in technical accounting and define business strategy based on financial principles. The Management Level has a medium-term focus. Develop your decision-making and management skills for the medium-term with CIMA's globally recognised management accounting principles. Is the CIMA Professional – Management Level online course right for me? How can I advance my career with the CIMA Professional – Management Level course? When you have successfully passed the CIMA Professional Chartered Management Accounting Qualification you will become a powerhouse in the finance industry as a Management Accountant, with skills in finance, management and strategy. Why study the CIMA Professional – Management Level online course with e-Careers? 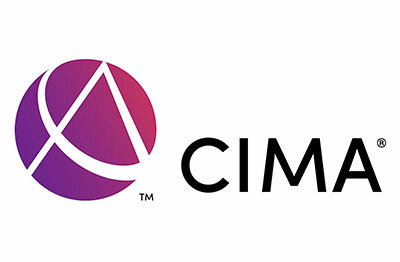 What are the CIMA Professional – Management Level online course modules? What does the CIMA Professional – Management Level online course cover? Hello, I am interested in your "CIMA Professional - Management Level".